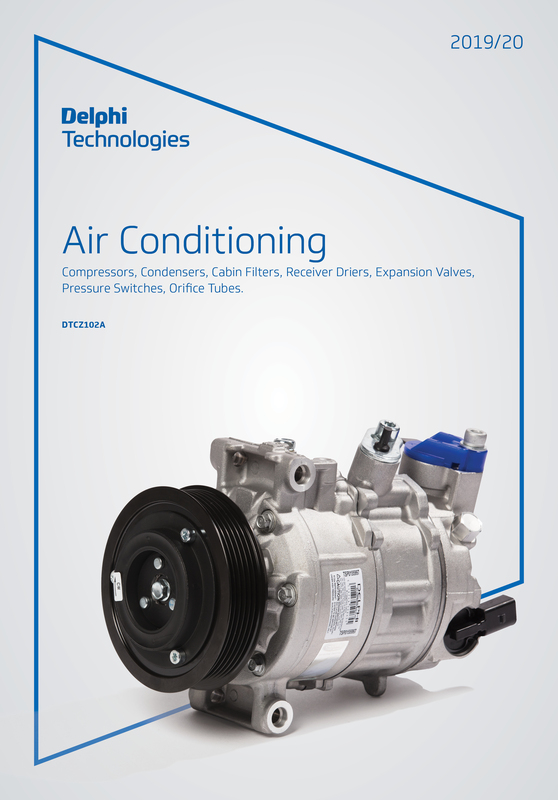 WARWICK, UK – March 2019 -- More vehicles on the road and consumer demand for greater comfort and interior air quality, is driving continued growth in the A/C market. 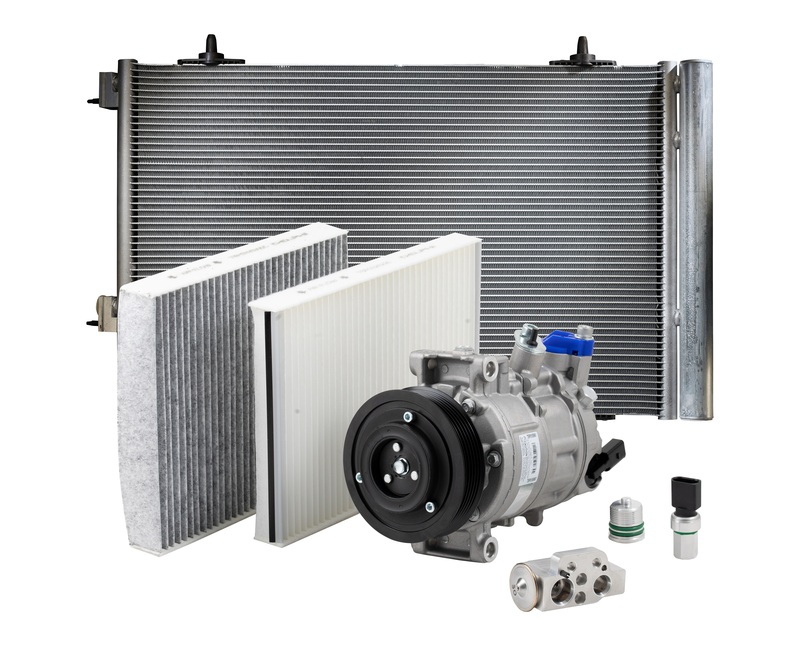 To help the aftermarket take advantage of this fast-growing opportunity, Delphi Technologies, an A/C expert with a rich OE heritage, has launched more than 50 new parts, fitted to over 900 applications. Featuring the latest A/C technology, alongside OE-level training, diagnostic capability and technical information, the extended program provides aftermarket professionals with a high-quality, competitively priced avenue into a growing and profitable service market. More on Delphi Technologies’ full A/C portfolio.